Amazing Restaurants in Collingwood, Blue Mountain, Thornbury and surrounds. 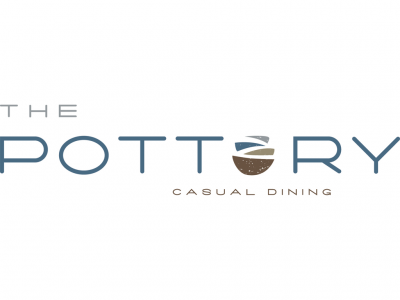 Enjoy a quality dining experience. The Pottery is favourite of locals - pleased to reveal a new open rustic contemporary space. Not to be outshined by the new décor, the menu features fresh seasonal fare inspired by the flavours and harvests of the Georgian Bay region. 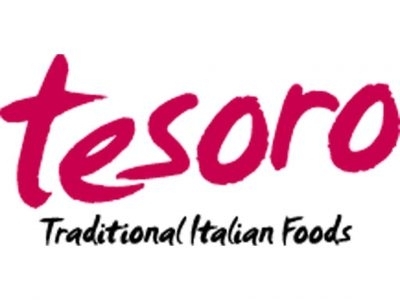 Voted Collingwood’s favourite Italian restaurant, Tesoro has expanding to accommodate more clientèle. The traditional Italian menu offers a wide range of appetizing entrées & basic Italian specialties. 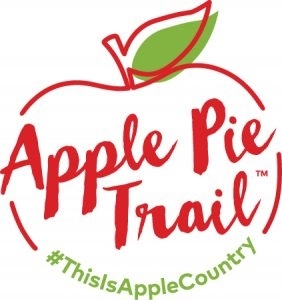 The Apple Pie Trail is a Culinary Adventure Trail inspired by South Georgian Bay's apple-growing history, we bring together culinary, shopping, adventure, farms and other local experiences that celebrate our history the apple for the 21st century. The Huron Club has something few other restaurants do, something for everyone. 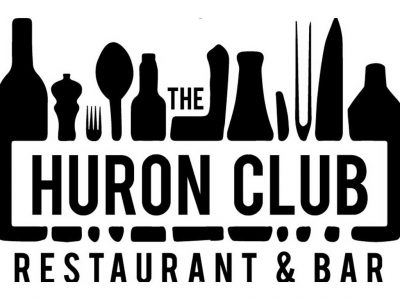 With an unpretentious, eclectic menu that ranges from upscale pub fare to imaginative fine dining options, the Huron Club is an excellent choice for any dining occasion. Chef Linda Sloat has brought her passion for homemade food to downtown Collingwood. 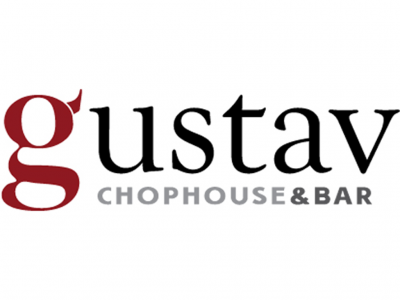 Open for lunch Monday-Friday and Dinner on Wednesday & Thursday. Sip, Eat, Shop at The Curly Willow Eatery in Downtown Collingwood. Come in and enjoy Cabin Bistro for an amazing dining experience. 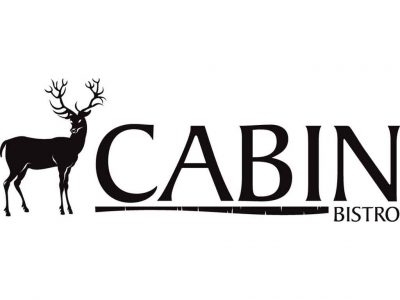 Our passion at Cabin Bistro is to provide a place where our customers know they will always find comfort in our menu and our friendly service. Visit us in beautiful Historic Downtown.